Consolidated Plumbing Supply is a proud sponsor of Westchester Magazine and Hudson Harbor’s 2012 American Dream Home. The home has been furnished with some of the most breath taking and technologically advanced plumbing fixtures to date. To celebrate this collaboration we are offering select products from the Dream Home at a substantial discount. From now until December 31st 2012 visitors to the Dream Home can receive 40% off the manufacturer’s suggested retail price on select products featured in the Dream Home. 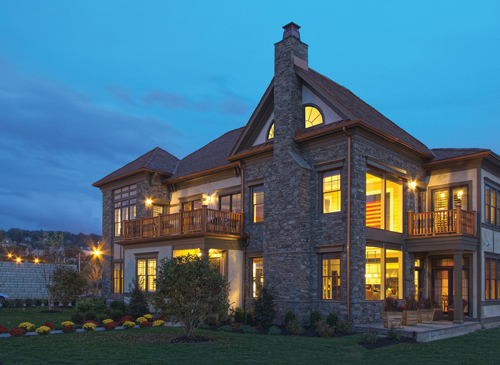 To learn more about Westchester Magazine’s 2012 American Dream Home at Hudson Harbor and to schedule your free tour click the link below. For a comprehensive list of selected products that will receive a 40% discount during our Dream Home Special, click the link below.